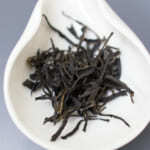 Since a few years ago, we have been introducing the wild black tea. Literally its name tells that it is produced from fresh tealeaf collected from the wild tea tree naturally grown in the mountain. In 2015, this tea was very popular. It was sold out much earlier than we expected. 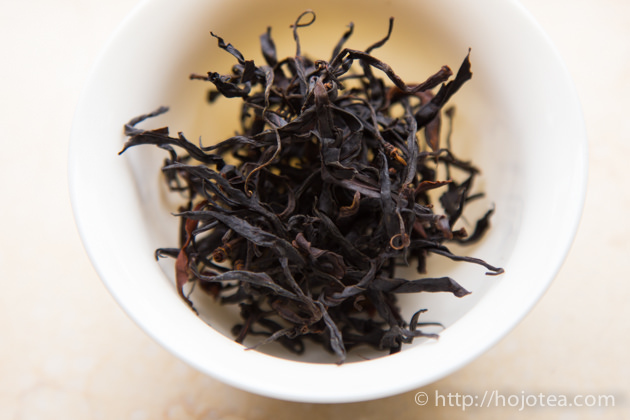 For us, managing the quality of wild black tea is much more difficult than making other types of tea. 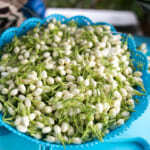 Firstly, the wild tea tree is only available deep in the forest at very isolated mountain area. 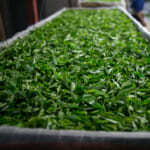 Secondly, it is hard to manage the quality if we seek for someone to process this tea nearby its origin. The reason is making the black tea with right quality requires more sophisticated skills and know-how, and the oven is a must in black tea processing. After all, those requirements are hard to meet deep in the mountain due to lacks facility. So we have to pay attention to both material and process very closely. Last week, I have inspected the freshly produced wild black tea. Let me share my findings on the outcome. 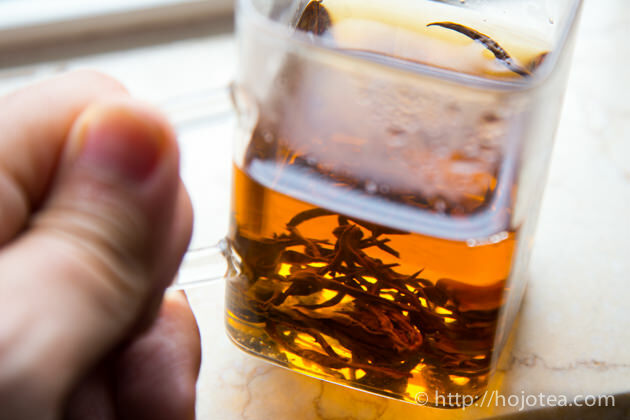 The demand of wild black tea has suddenly increased this year in Chinese domestic tea market. 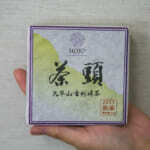 It is mainly due to the black tea company from Feng Qing who are aggressively involved in the wild black tea business. 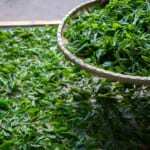 In this year, as they start collecting fresh wild tealeaf from various villages, the cost becomes higher. I have pre-booked wild black tea back in February. Usually, we have more advantage in getting a better material if we could confirm the order earlier. 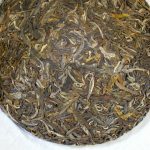 Throughout our long history of pu-erh tea expedition over several years, we have learned that good tea is always taken even before the tea season has ever started. 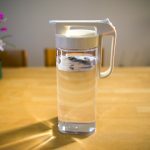 So in February we have been communicating with the tea manufacturer and updating the tea status from time to time to make sure the right quality wild black tea is secured in advance. 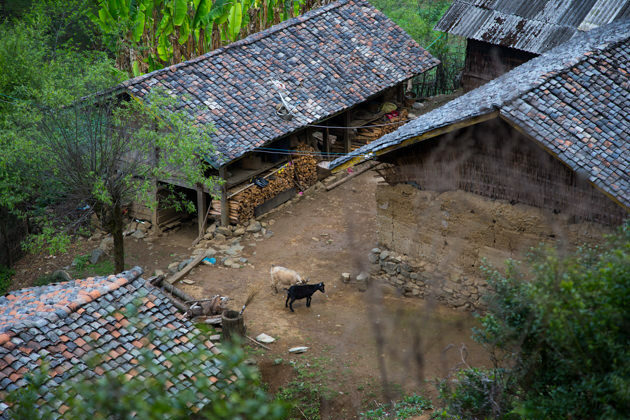 In Yunnan province, Wild tea is widely available as long as the mountain is kept in natural condition without much agricultural activity. 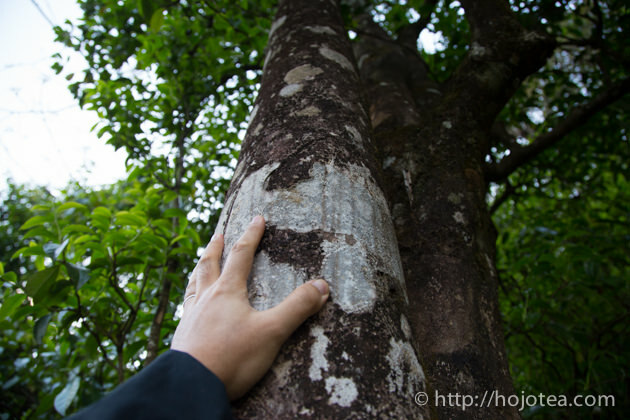 This year, we collect wild tea from native forest in Zhen Kang, an area located in south west of Yunnan. 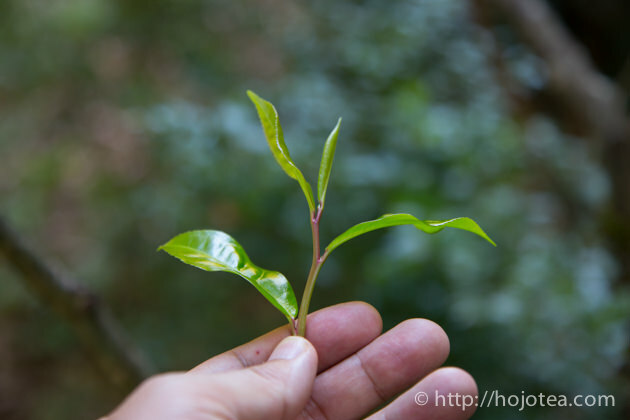 This year we managed to obtain the fresh tea from much older tea tree than before. 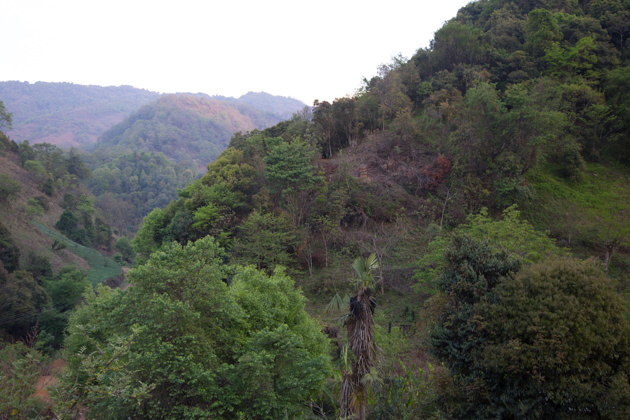 I have also traveled to the mountain where the wild tea is grown. 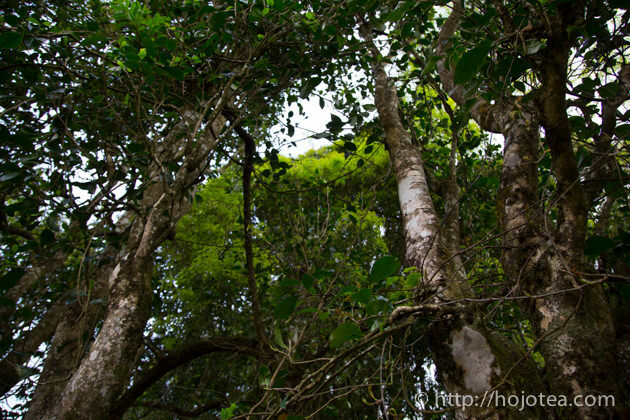 The wild tea trees in this area are generally very tall, older and bigger tree. As a result, it gives stronger aftertaste than the wild tea we introduced in 2015. This 2016 wild black tea gives stronger body, and thus its richer flavor widely spread on our palate. We spent about 5 hours driving across the various mountains by a 4WD car and visited a very small village completely surrounded by the mountains. 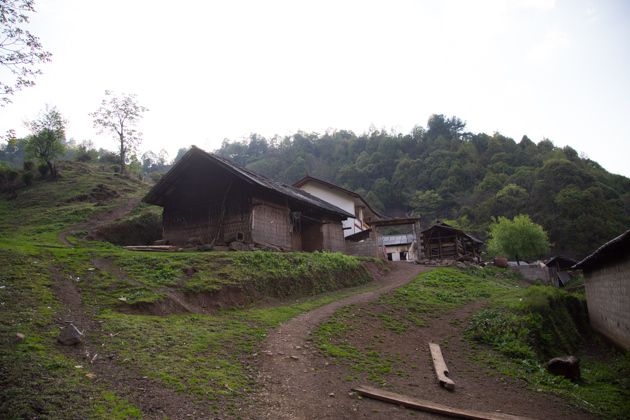 It is a village formed by Lisu minority ethnic (傈僳族) since more than 450 years ago. 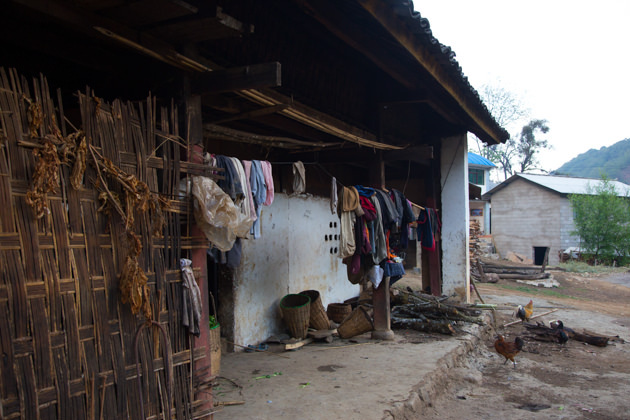 In this village, no one else except the chief of village could speak a little Chinese language. I was with my China local tea manufacturer, but they speak Yunnan dialect, they could hardly communicate with the villagers. 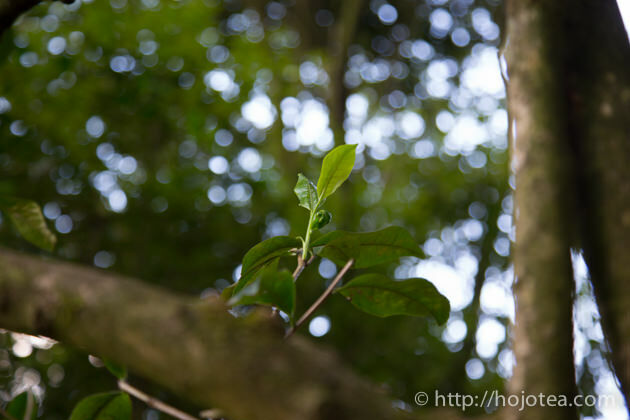 The wild tea trees are scattering around the mountainous area at elevation of 2100-3000m. 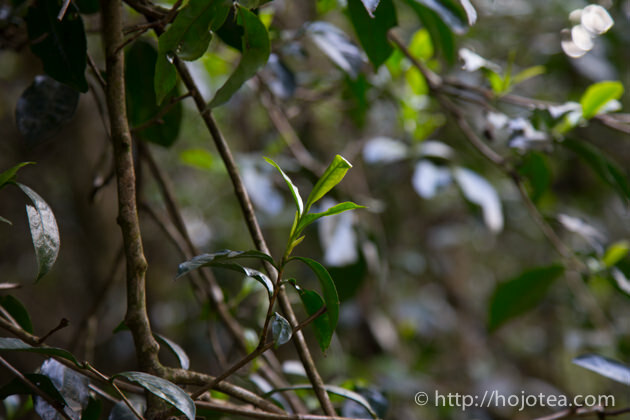 Some of the wild tea trees are located deep inside the native forest. 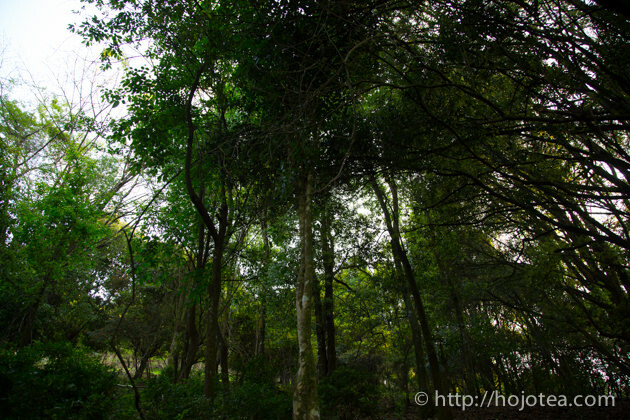 The villagers have to walk for 2-3 hours to reach the wild tea trees. They only collect the wild tealeaf once a year in spring. 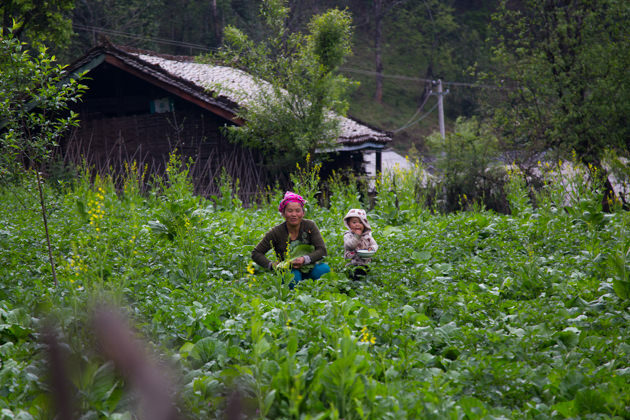 The fresh leaves are collected by individual villager, then gathered and supplied through the village chief. 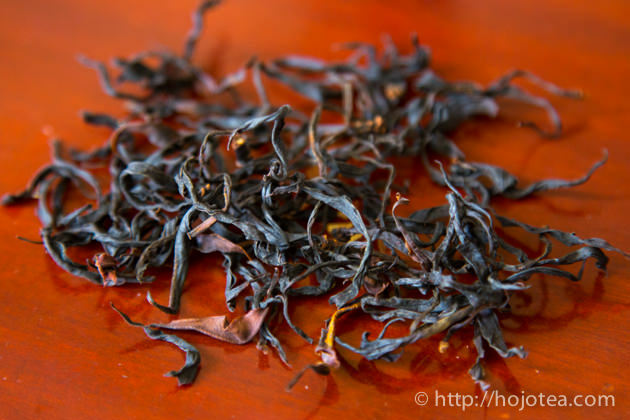 The freshly produced wild black tea generally does not give typical black tea flavor. 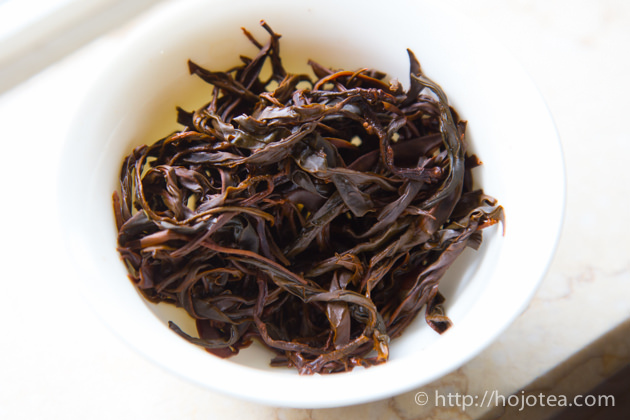 It gives very distinctive fruity flavor that reminds me of Phoenix Dan Cong oolong. I personally love to enjoy this type of refreshing flavor. However, if you prefer stronger flavor, I suggest you to keep this tea for more than a few months. Once tea is matured, the flavor becomes stronger. 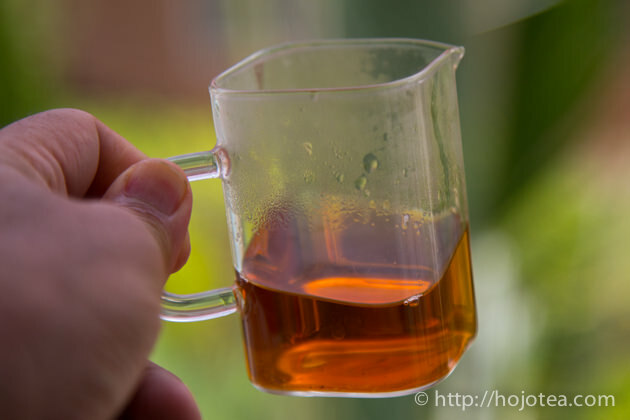 For me, it is difficult to choose which tea is better between fresh tea and matured tea. After all, both teas have very unique characteristics. 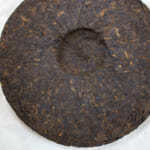 We are expecting to receive wild black tea in April or May at latest. 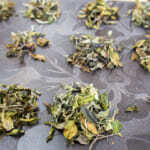 We will conduct the final inspection before the tea is being shipped out from the manufacturer.